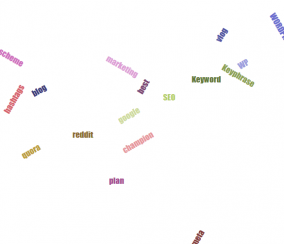 Blog articles on SEO strategies, keyword research, and the SEO Keyword Hound. SEO, or search engine optimization, is an integral factor to consider when working with WordPress. 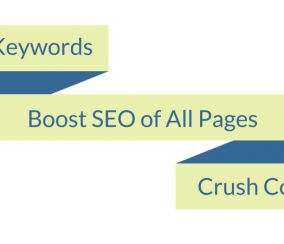 SEO combines a number of factors, such as keywords, competitors, analytics, and much more. There are many SEO plugins available, many of which are top rated and have a bunch of helpful features. 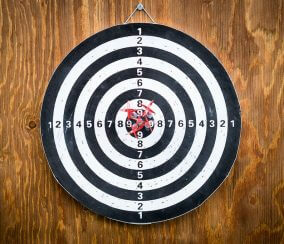 The practice of online search-engine optimization (SEO) is—by its very nature—part of an intensely competitive arena. After all, there is only so much room available for top-ranking webpages to be displayed on search-engine pages, like Google. This means that (as with any contest) understanding the ins-and-outs of your biggest online rivals is necessary to succeed. This is also why conducting good SEO competitor analysis is so critically important. 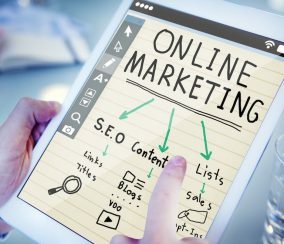 Search-engine friendly websites are the ones that always earn better rankings in query results, and naturally draw higher web traffic. 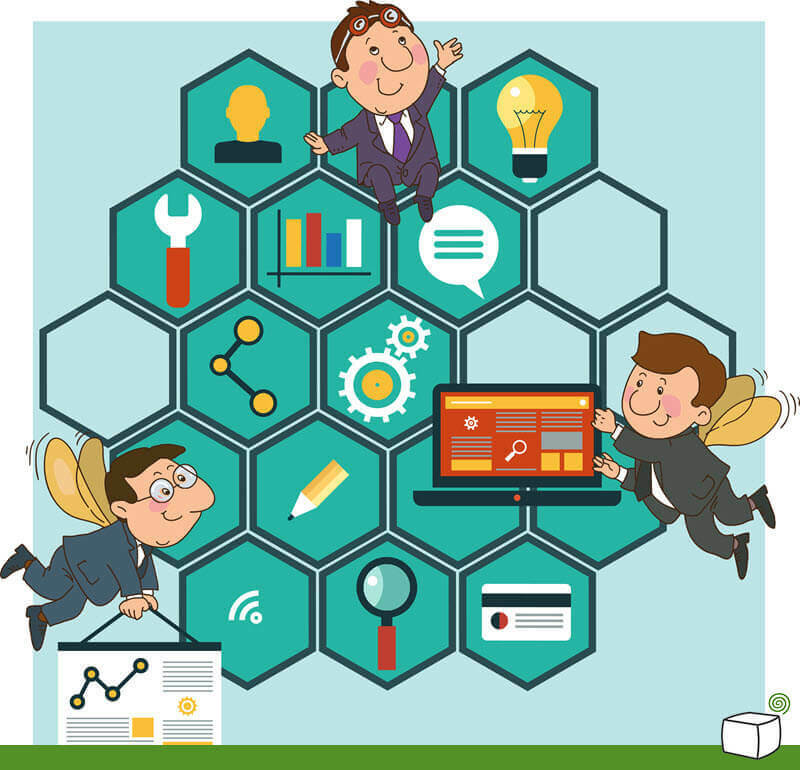 That’s why excellent search-engine optimization (SEO) is such a vital aspect of website management. 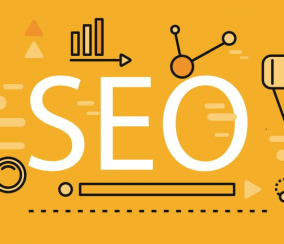 But understanding the importance of good SEO is only the first step in understanding how to successfully implement SEO practices. 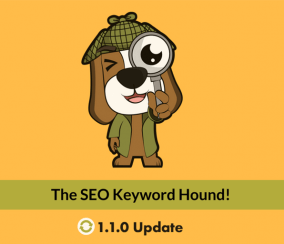 We are so excited to say that today marks the launch of our brand new SEO Keyword Hound plugin! 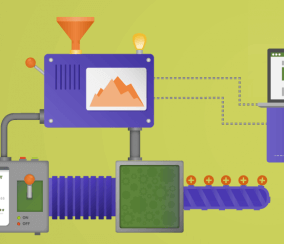 This unique WordPress SEO plugin is the result of over a year of hard work by our research and development team, and is the latest in our stellar 100+ WP plugin lineup. 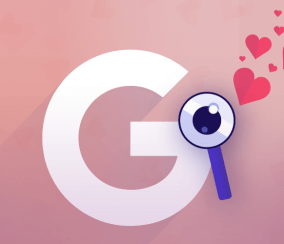 A cutting edge SEO tool, the Hound helps you rank higher on Google and Bing SERPs by highlighting juicy keyword opportunities you’ve been missing, simply by comparing your keyword use with your competitors’. Welcome back from Keyword Hound! 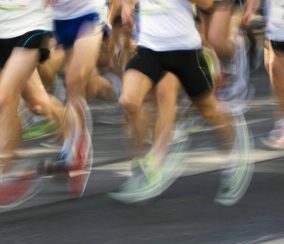 We’ve already covered Keyword management and competitor analysis in our first two parts. Today, we are going to cover how Keyword Hound responds to page metrics and indicators, such as impressions, clicks, and bounce rate. A big massive tail wagging welcome back from the Keyword Hound! 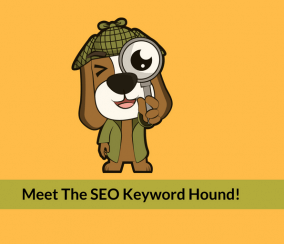 In part 1, we covered how to add and manage Keywords into Keyword Hound, today, in part 2, it’s time to see what we can use that data for! To a new user, WordPress SEO (Search-Engine Optimization) can seem like a nebulous thing. They’ll see SEO mentioned in a variety of different places around the internet, and in completely different ways. 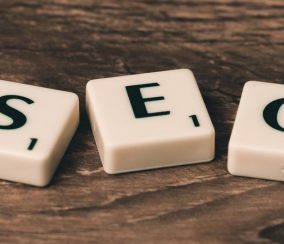 With terms like On-Page SEO and Off-page SEO, White Hat SEO and Black Hat SEO, Organic SEO and Non-Organic SEO, it isn’t very clear where to even start. The influence of Keywords on how search engines rank websites is one of the key factors (hence the name!) in how highly they place for that search. The quest for ranking high your WordPress page in Google, Bing and other search engines is hard. It takes facing SEO challenges with the right tools, plugins and extensions. 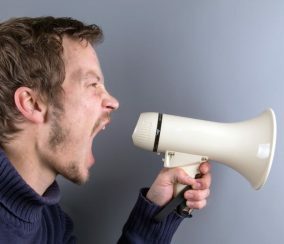 Amidst this battle, though, small bloggers and giant companies alike can rely on the same ally: content. 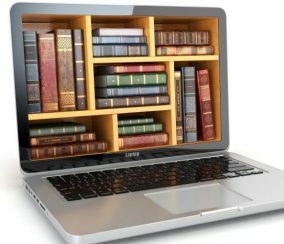 And a sure tool to deliver it is the Glossary powered by Tooltips. Website speed is important. It not only matters for user experience, it matters for SEO. A slow website is a signal to Google that your site is not good. This can result in lower search rankings. As part of our Performance and Speed Optimization Analysis Service, customers contact us with their website speed issues and ask for our help. Recently, we received a message from someone who wanted to optimize their page load time from 5 seconds to 3 seconds or less. The website in question has about 2,500 sessions and 6,000 page views per day. In recent years we have seen a large number of quality WordPress plugins that help index, edit, optimize, promote, schedule and distribute posts across the web, all aiming to give bloggers and webmaster better control over their online interactions and search presence. While many of the content marketing tools for WordPress are paid extensions, a few good ones are still available for free. 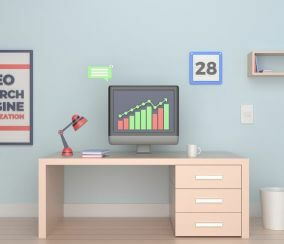 In this article we will go over some of our favorite free SEO & content marketing tools that will make your WordPress site a million times better! 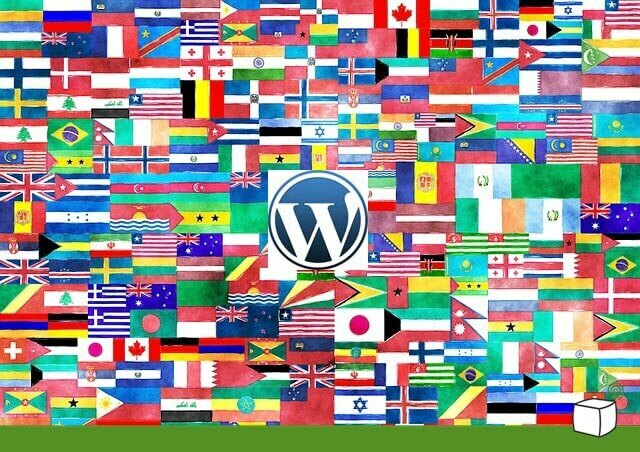 If the internet is a global village, WordPress is undoubtedly the town square: a bustling place where people of various backgrounds and cultures meet to share knowledge and experience from all ends of life. Unfortunately, the human kind has not yet managed to develop a language where everyone can understand each other. 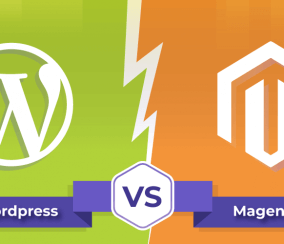 Everyone knows that Magento is the eCommerce Giant, while WordPress is it’s blogging, SEO, and CMS counterpart. 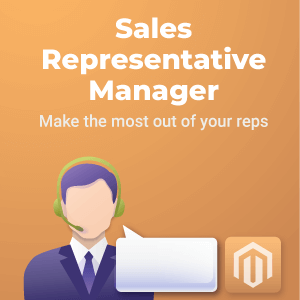 So you, a smart and entrepreneurial store manager, have a carefully-crafted and functional Magento store for your eCommerce business. 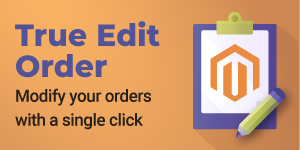 On the other hand, you’ve built a beautiful WordPress website or blog that discusses, showcases, or reviews some of your Magento eCommerce products. 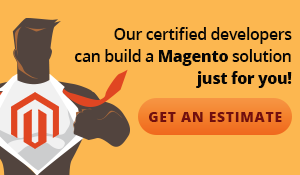 Or, maybe you have a website that is built using a combination of both Magento and WordPress features. 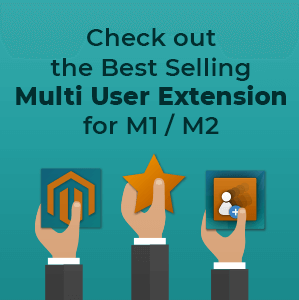 If you are currently operating a website, and looking to integrate some e-commerce functionality into it to grow your business, you may be feeling a little overwhelmed with the variety of options that are available to choose from. 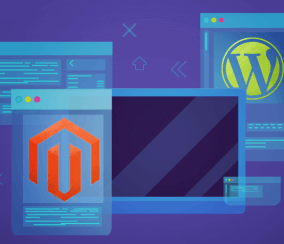 In this article, we are going to highlight some of the benefits and downsides of the two most popular solutions – Magento and WordPress- to help you make the right decision for your business.